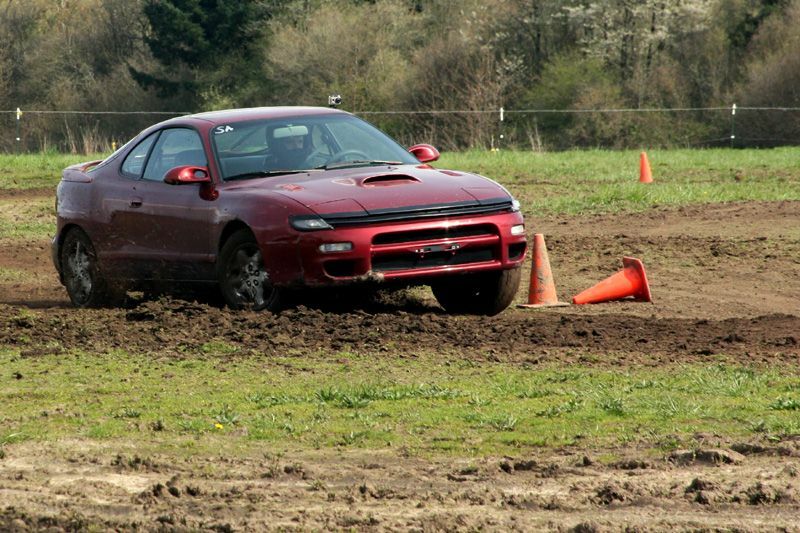 So I finally went to a Rally-X event up in Hillsboro. First time ever doing one, so I wasn't expecting to be fast... and I wasn't, ha ha. I did a 56.1 second lap. 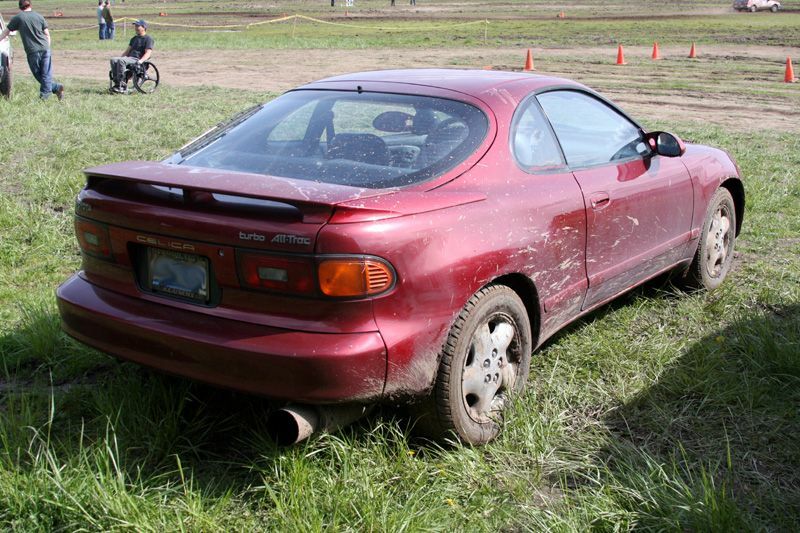 Fastest in my class (half the cars there) was a 49 second, who also placed 3rd overall in the entire event. 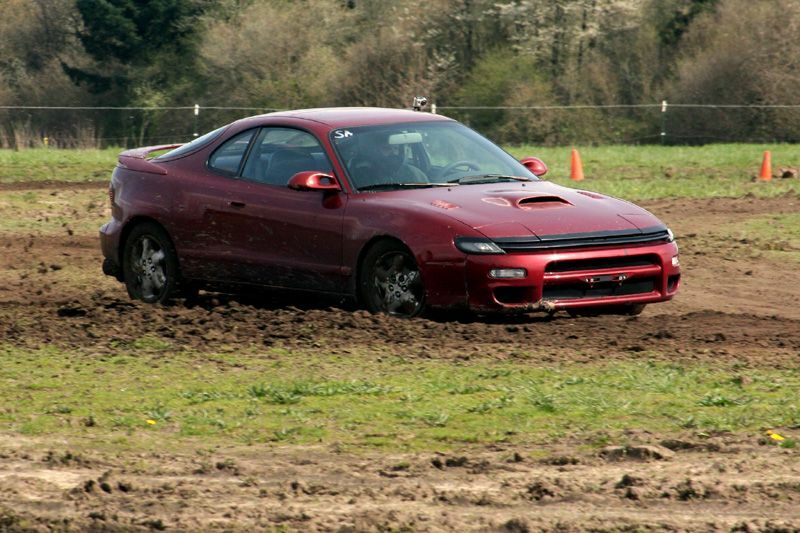 I was in the stock AWD class btw. I had fun, and that's what matters. I did have a little mishap with a pothole that after my lap they decided to change the course to go around it (go figure). Dented up my already dented up fender a bit more. 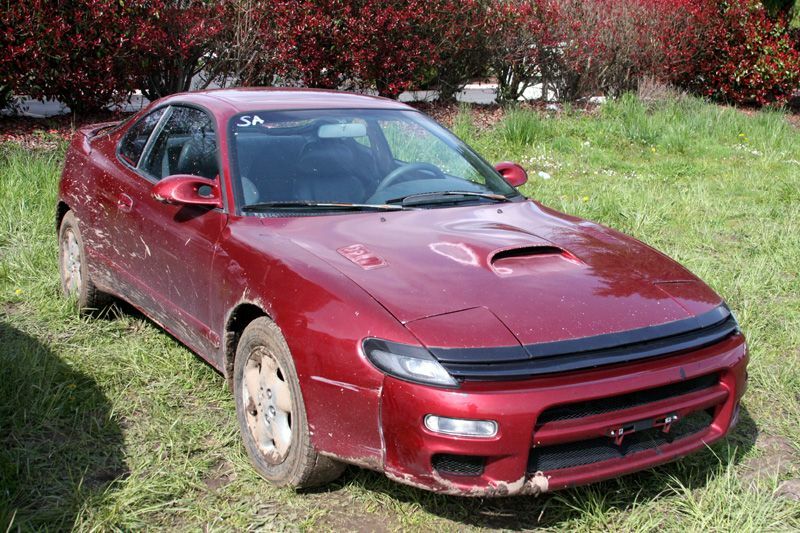 Oh well, I'm replacing it eventually anyways.